. design . hosting . emails . domains . DNA Online is a St Francis Bay based web design and development company. 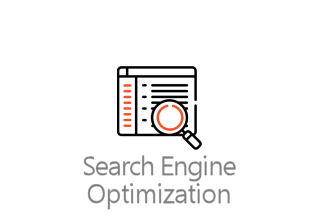 Successfully operating since 2004, we are the largest web design company in the town and currently provide website design, hosting, email services and domain registration to over 80% of the local businesses in and around the area. In addition we also host and maintain sites various sites nationally and internationally. Our tailor made packages and custom designed websites will suit not only your business but also your budget requirements. 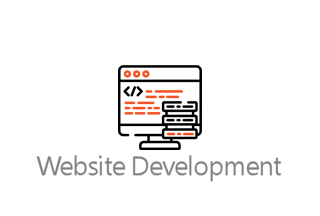 Our experienced design and development team creates robust web applications and unique, non-template based websites, guaranteeing a distinctive brand-focused page that reflects both your company and product in a creative yet professional manner. Services include a full off-site back up of your website, daily stats, various hosting packages and 24/7 personal service as we strive to offer a complete solution to all your web hosting requirements. Websites & online marketing proven to enhance revenue Branding Strategy Image From logo design, to professional copywriting and website messaging, to business cards, letterhead, and more, we’re ready to build a brand around your business. Modern website design involves much more than just coding expertise and technical computer skills. It also requires advanced layout planning, graphic design and an understanding of customer expectations and wants. Professional, cost-effective websites for small businesses. 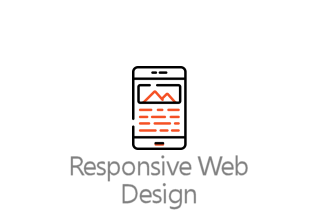 Beautifully crafted, mobile-friendly so your website looks great on any device! Choose from a variety of professionally designed, feature-rich layouts. Customized and branded to suit your business. – St Francis Bay Budget Web. Take your business to the next level and start selling your products online. Standard features include Inventory Management, Reporting and integration with popular payment gateway providers such as Paypal, 2Checkout and Payfast. 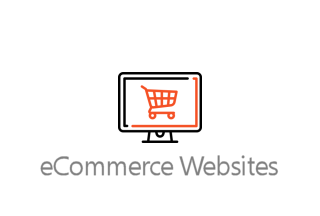 You run your business and let us run your website. 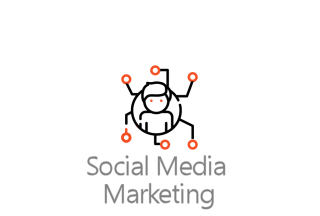 We provide website support services including Content Editing, SEO Analysis and Reports, Traffic Reports and Backups. We also offer hosting and domain name registration on all web design packages. DNA Online St Francis Bay are aware that for certain individuals the thought of owning and being responsible for your own web site may appear a very daunting experience we can assure you that this is not the case. We have in our portfolio web sites that are well managed by people way into their retirement years and with DNA Online as your back up support things can never fall into an area of none return. Web hosting is the act of renting space (normally allocated in MegaBytes) and possible bandwidth your website may utilise through a hosting company. Once you have a space setup you can publish your web site online via a FTP (File Transfer Protocol) and have internet users view your website site. Registering a domain name can be done directly through DNA Online. We will check to see that your domain name is available and if not advise you on various alternatives that are available and suitable. Once you are happy with your domains name, registration is normally done within a few hours. You can also register a domain name for use later or just use the domain for your own unique and professional email address. There are a few things that need to be made clear in terms of terminology: Hits – this simply refers to the number of ‘elements’ loaded on your site. If one page has five images in it, viewing that page once adds 6 hits (one page + five images). Page views are the number of times individual pages on your website are viewed. Unique impressions may also be referred to as ‘robot hits’ this can result in confusion. Unique is the number of web surfers that have been to your site, an example is if I visit your site, look at 3 pages, and each website page has five images, then your web stats increase by 1 unique, 3 page impressions, and 15 hits. The stats package utilised by DNA Online is caller awstats. No. Provided that the domain is registered in your name (as it should be), you can simply update your name-servers (from where you manage your domain names) to that of your new host. Will there be forced advertising on my site - things like banner popup ads? Domain parking lets you purchase a domain that will be used for a future business venture or other future usage. Register, reserve and park your domain for a once off cost. Once the annual fees are paid there is no additional monthly cost. We also provide basic DNS and parking for any length of time. I have a fast internet connection can I just host my own website? You would be able to, but it’s not a recommendation. Most internet service providers have a clause within their contract that does allow your internet connection to be setup for web hosting. Secondly making sure your online system is safe and secure to prevent any unwanted intruders, having your computer on 24 hours seven days a week, and numerous other problems. Good web server hosting companies use large powerful servers with adequate amounts of RAM and commercial hard disks with sufficient space. Finally the issues of support, If something does go wrong, it will be your responsibility to resolve the problem. A hosting company needs to make a profit to operate. Some web site hosting companies do not have a full understanding of the various aspects of web hosting, and will eventually close down due to a poor pricing structure, this will leave you with a website that is down and possible lose of code and possible even your website..